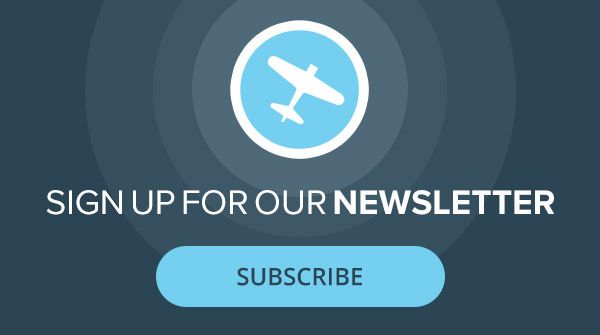 New gear for pilots and aviation enthusiasts. These products are sure to make flying more fun and enjoyable for all pilots. The vívoactive 3 smartwatch from Garmin provides a number of features for people on the move. The watch comes preloaded with more than a dozen GPS and sports apps that let wearers keep track of their fitness throughout the day by monitoring their heartbeat, counting their steps, tracking their sleep and determining their stress levels. Vívoactive 3 wearers can pay for purchases with the watch through GarminPay at stores that accept contactless payments and can connect the watch to their smartphone for text notifications and the like. The vívoactive 3’s battery life lasts up to a week in smartwatch mode and up to 13 hours in GPS mode. The features of the vívoactive 3 are delivered in a clean and uncluttered design. 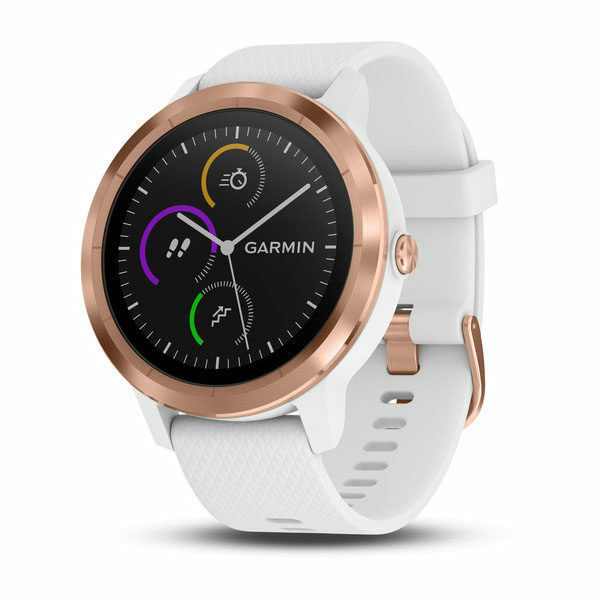 In addition to black, the vívoactive 3 is now available in white and rose gold. This two-sided Inka Mobile Pen + Stylus provides functionality for both old-fashioned writers and tech junkies alike. One end of the product features a traditional blue-ink pen with a replaceable cartridge and zero gravity functionality. On the other end is a touchscreen stylus for use with an iPad or tablet. 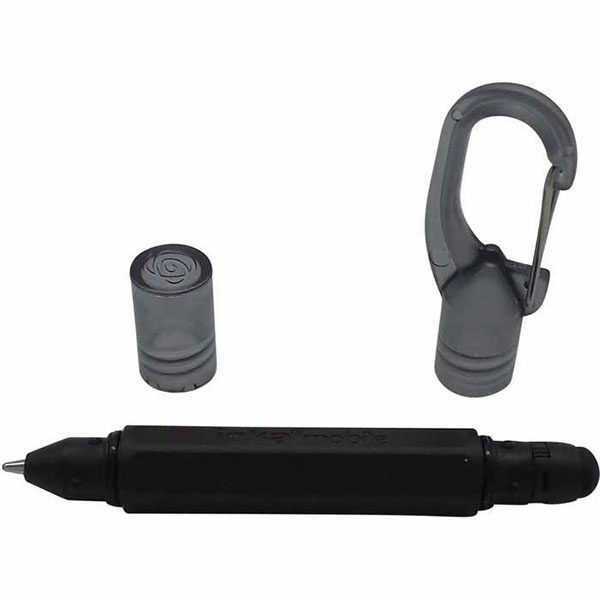 The pen also features a carabiner clip, making it easy to carry with you for whenever you might need it. The pen is made of nylon and carbon fiber. 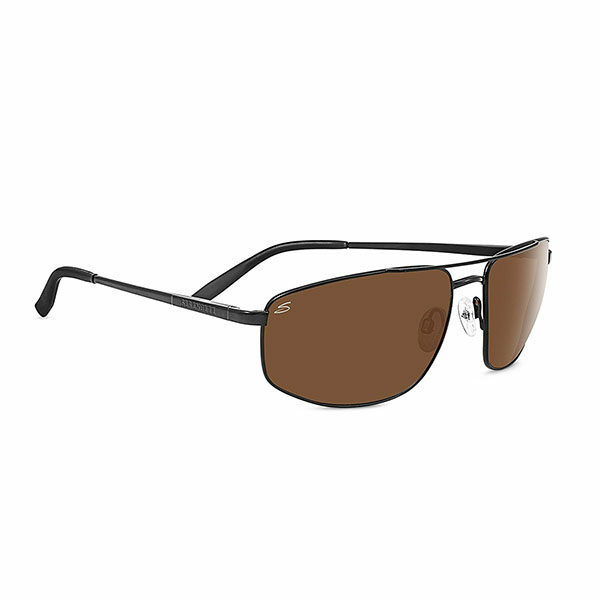 A good pair of sunglasses are a must-have for pilots conducting daytime flying with any regularity. Serengeti’s Modugno Sunglasses are a lightweight pair that combines a classic look with some added touches for comfort, including adjustable nose pads and rubber end tips for a good fit behind the ears. For pilots, the major advantage of the glasses are that they reduce glare but are not polarized, meaning that fliers will still be able to view all of their cockpit gauges and electronics without difficulty. The glasses also utilize Serengeti’s spectral control technology, which filters light to sharpen colors and provide additional definition in environments that might otherwise appear washed-out.